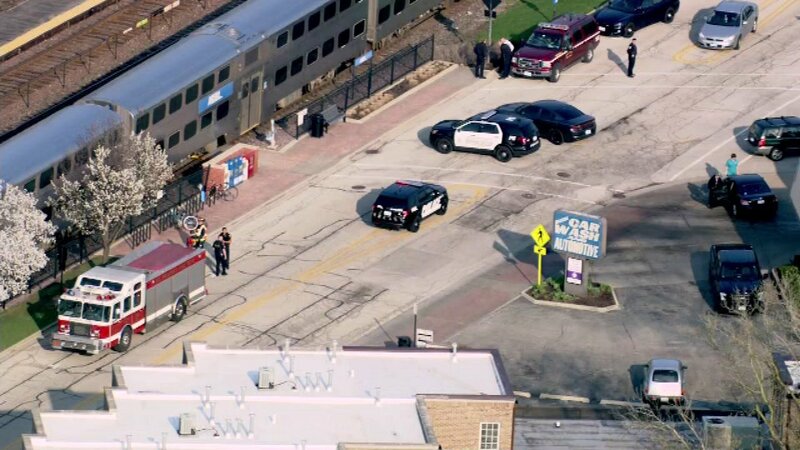 A pedestrian was struck and killed by a Metra Union Pacific - Northwest train Thursday afternoon, officials said. Trains were stopped for a time immediately after the incident, and residual delays ranging anywhere from half an hour to over an hour lingered Thursday night. Normal service should be restored by the morning. Details about the incident and the victim have not been released.